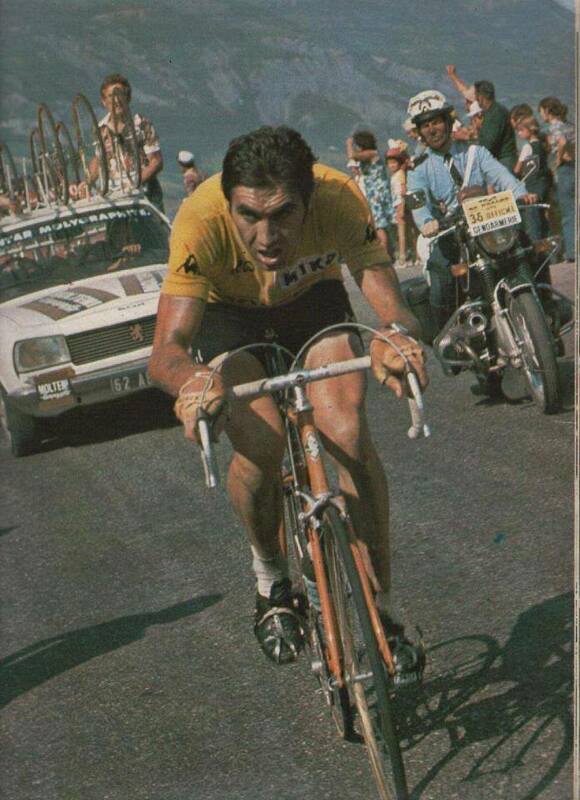 Eddy Merckx was a “worrier”. There was always something in his mind. He was always minding about every detail, and never underestimated his rivals. What does “feeling great” mean to a cyclist?